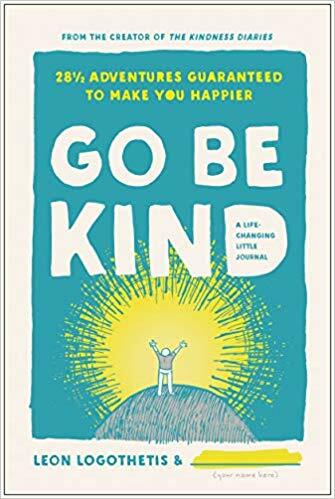 Global adventurer, motivational speaker, & author/creator of the Netflix show and book, The Kindness Diaries. Leon’s speech covers his incredible journey around the world relying solely on the kindness of others. What these good Samaritans didn’t know is the people that gave from their heart were given life-changing gifts. From a sending a homeless man back to school, to building a house for a HIV diagnosed mom in Cambodia, these gifts were his way of giving back. His speech sets out to inspire the audience to recognize their potential and give back in any way they can. Leon will discuss his long trek out of the corporate world and into the life he was always meant to live. Real. Raw. Rewarding. 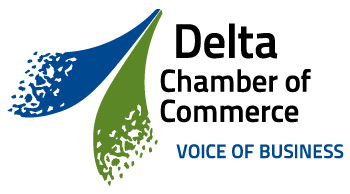 Leon’s speech is sure to leave members refreshed and ready to change the world. 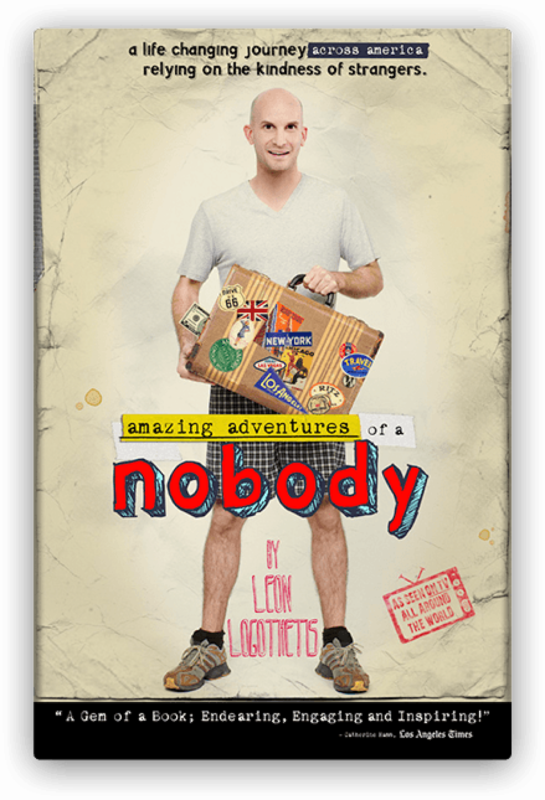 Leon Logothetis is a global adventurer, motivational speaker & philanthropist. It wasn’t always that way. He used to be a broker in the city of London where he felt uninspired and chronically depressed. He gave it all up for a life on the road. 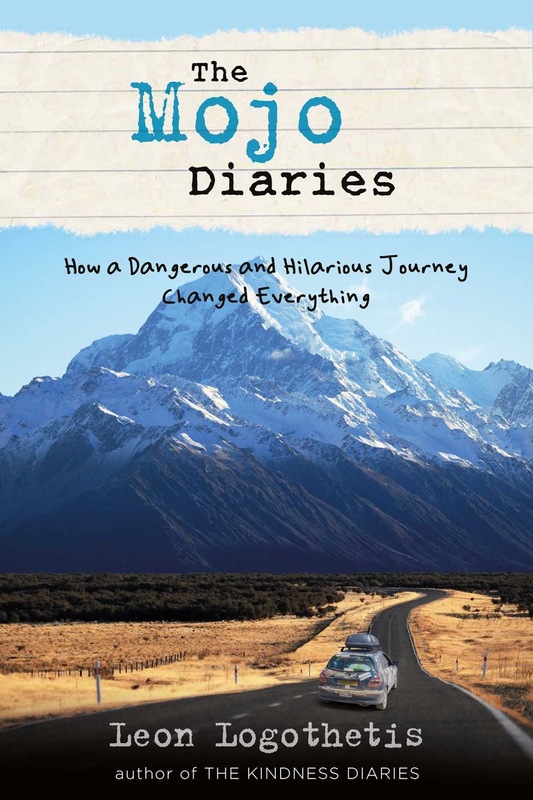 This radical life change was inspired by the inspirational movie The Motorcycle Diaries. The days of living and working behind his ‘slab of wood’ (or desk to the layman) are well and truly over. His new passion: Finding ways for your inner rebel (that voice that tells you, you are worth so much more than you think) to come out and play. The inner rebel tells you that your life is yours. And anything you dream of is possible. Anything. And that the fuel for all this delicious potential is simple: Kindness and harnessing the power of human connection. And. Doing it all with a smile on your face and a spring in your step! 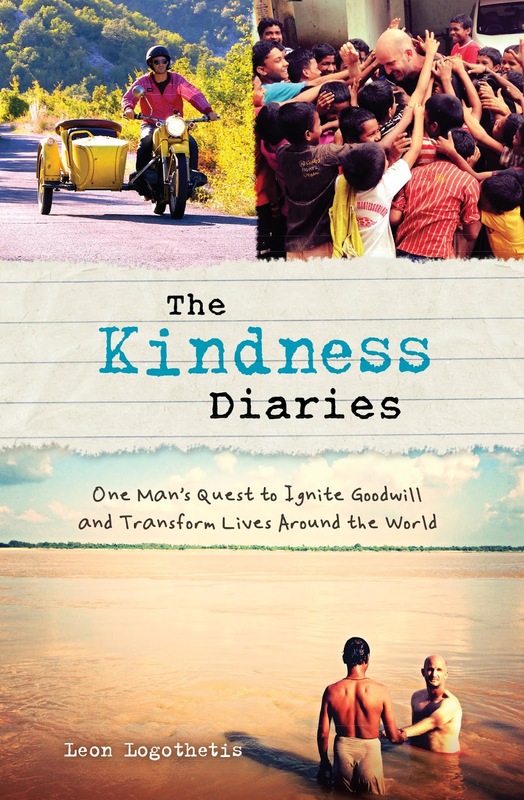 As host of the Netflix series, The Kindness Diaries, Leon circumnavigated the globe on his vintage yellow motorbike ‘Kindness One’, giving life-changing gifts along the way to unsuspecting good Samaritans. All of this whilst relying on the kindness of strangers. He recently returned from filming the second season of The Kindness Diaries in which he traveled from Alaska to Argentina in his vintage yellow VW Beetle Kindness Two, changing lives one mile at a time. Leon is no stranger to adventure. He has visited more than 100 countries and traveled to every continent. He teamed up with First Book® & drove a car from London to Mongolia raising money to buy 10,000 books for underprivileged children in America. He also drove a vintage London taxi across the States, giving free cab rides to the needy and working with Classwish to bring hope back to the schools of America. 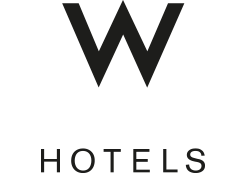 Leon has documented his travels for numerous media outlets including Good Morning America, Los Angeles Times, San Francisco Chronicle, Outside, Good, Psychology Today, and The New York Times. His show The Kindness Diaries is streaming on Netflix! 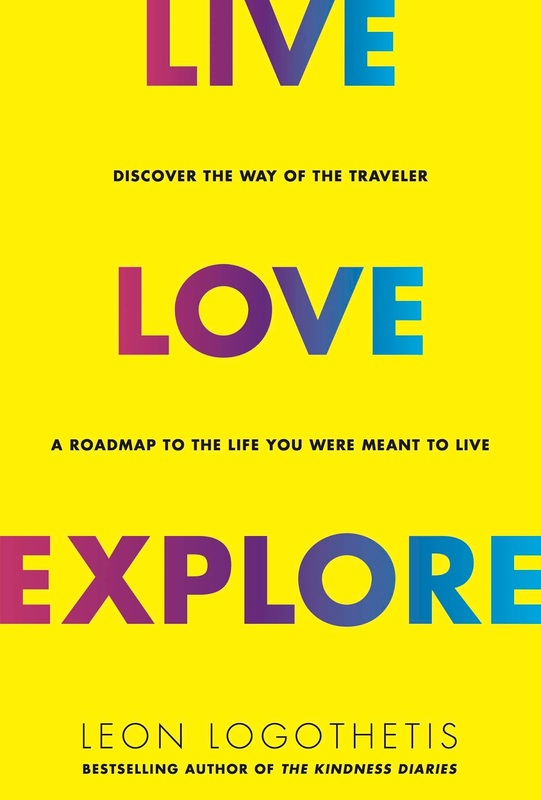 His books, Amazing Adventures of a Nobody, The Kindness Diaries and Live, Love, Explore: Discover the Way of the Traveler a Roadmap to the Life You Were Meant to Live, published by Readers Digest, are in stores now.